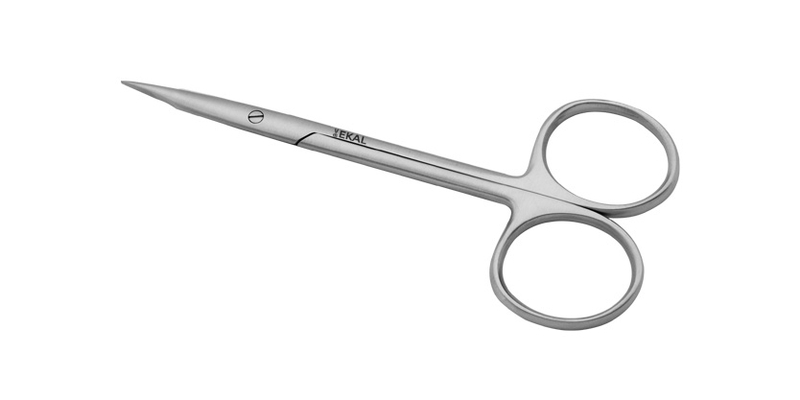 Stevens Tenotomy Scissors are used in ophthalmic, ent and plastic surgery tissue cutting. 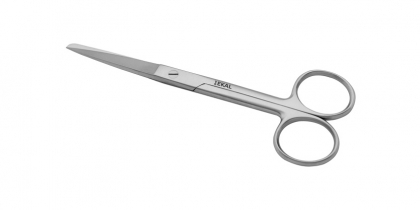 Operating Scissors are used for cutting and dissecting tissue and cutting surgical drapes. 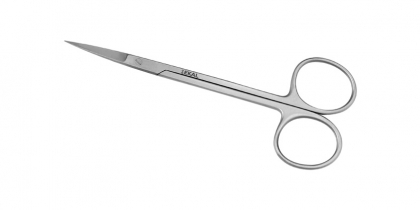 Iris Scissors are used for fine tissue dissection andcutting of fine suture. ISMAIL ABAD Pacca Ghara, P.O. Box 2376, Sialkot - Pakistan.